LG plans to unveil Optimus G2, a strategic smartphone model for the second half of this year, in U.S. This will be the first time LG holds a smartphone presentation in a foreign country. 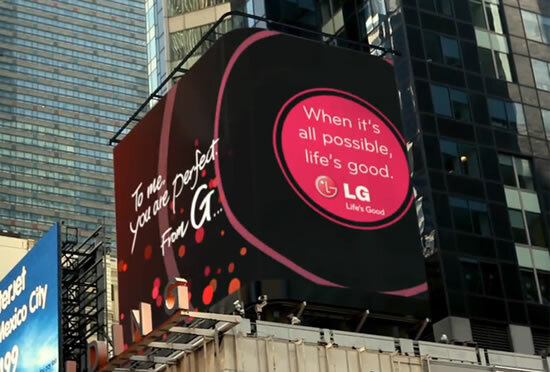 The presentation for LG Optimus G2 smartphone will be held in in New York on August 7. LG has send invitation letters titled Great 2 Have You to about 500 media outlets. This is the first time LG holds a smartphone presentation in New York- the hometown of the global frontrunner in the smartphone area- Apple. Optimus G2 is mounted with Qualcomm’s latest application processor SnapDragon 800, thereby supporting LTE-A which is two-times faster than the existing LTE service. LG plans to release Optimus G2 first in Korea in mid-August and later in overseas markets, including the U.S.